Art historical theory is a forum of intense, often passionate debate. This book provides an accessible introduction to the range of critical theories used in analysing art. It covers a broad range of approaches, presenting individual arguments, controversies and divergent perspectives. This second edition has been updated to reflect recent scholarship in contemporary art. The book begins by introducing the concept of theory and explains why it is important to art historical practice. Each of the book's four core chapters presents a group of related approaches that are discussed and applied to one or more works of art. 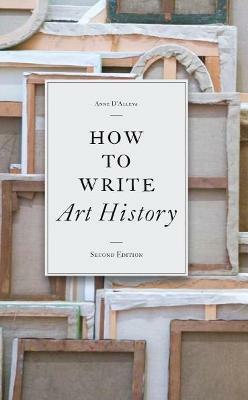 The book ends with some practical ideas about writing theoretically driven art history papers. Clearly written, this book is ideal for the undergraduate student or anyone interested in the world of ideas. 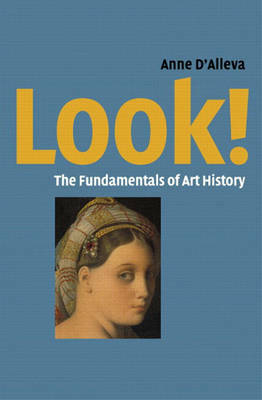 Buy Methods & Theories of Art History by Anne D'Alleva from Australia's Online Independent Bookstore, Boomerang Books. Anne D'Alleva is Associate Professor of Art History and Women's Studies at the University of Connecticut. 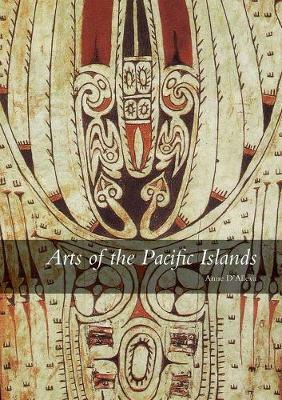 She is the author of Arts of the Pacific Islands and How to Write Art History.